Do you know any attire that can enhance the beauty of a lady more than a saree? I guess no. 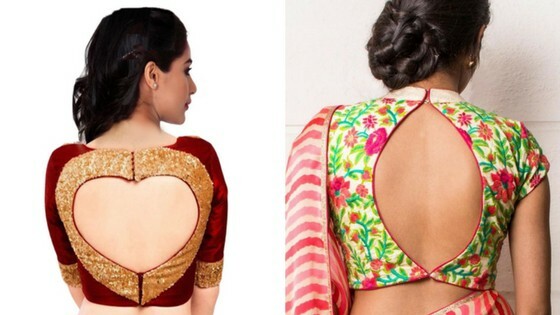 While updating our wardrobes with sarees, how can we forget about the “so lovely” blouses? Every woman has a dream of wearing a particular kind of blouse with her favorite saree, say it sheer, backless, strapless or corset. So why not update the “blouse collection”? So, here are the most unique, popular and irresistible blouse styles that are going to rule the 2017 Fashion World! 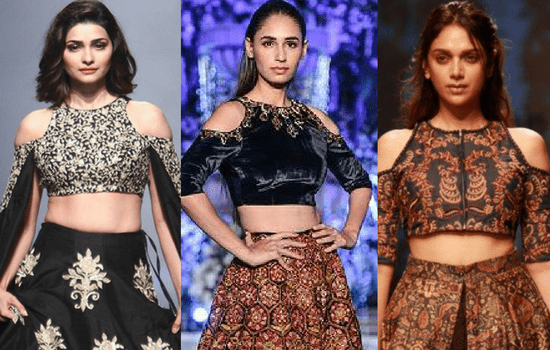 This will be a little long post, but we promise to give you great insight about latest blouse design types and trend which are hot this season. This is the most common, famous and simple yet elegant style. 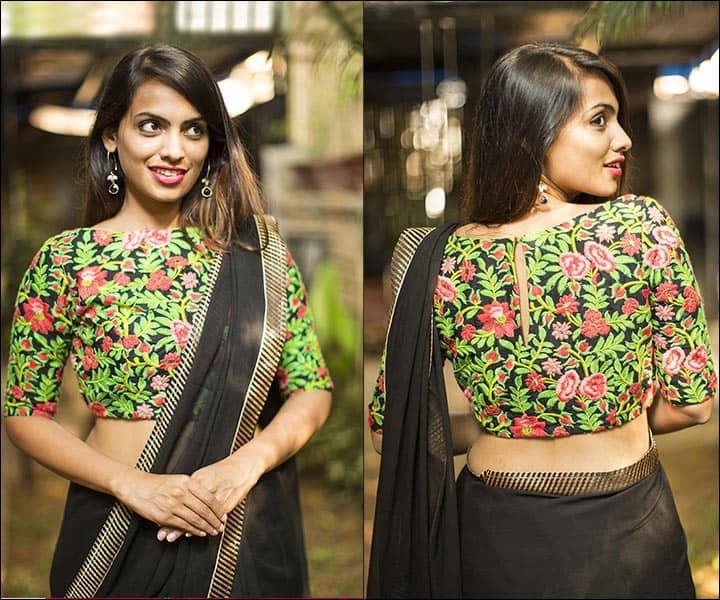 The round neck blouse can be worn with any kind of saree. Whenever you are confused as to which blouse to go with, then you can blindly go with round neck ones. Here comes the “everyone’s favorite” style. Square neck blouses are perfect when you want to flaunt your collar bones and neck. 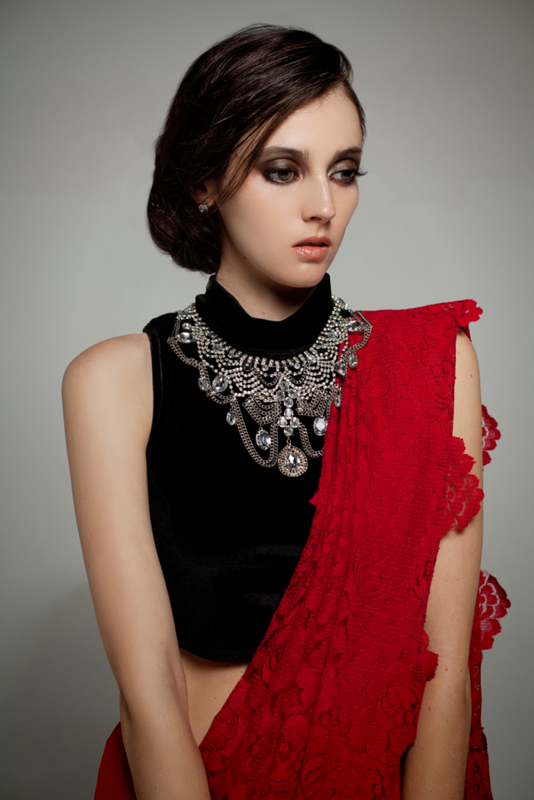 An elegant neck piece would add a touch of ‘diva look’. you just can’t ignore this style of blouse. It has a round high neck belt and there is a medium/big size triangular cut in the center of the chest. This good for the ones who have medium size bust. This blouse style gives you a touch of royalty. The high neck blouses have been ruling since decades and are still the fashion sensation. The embroidered high neck blouse with full sleeves would make you look like a Queen! 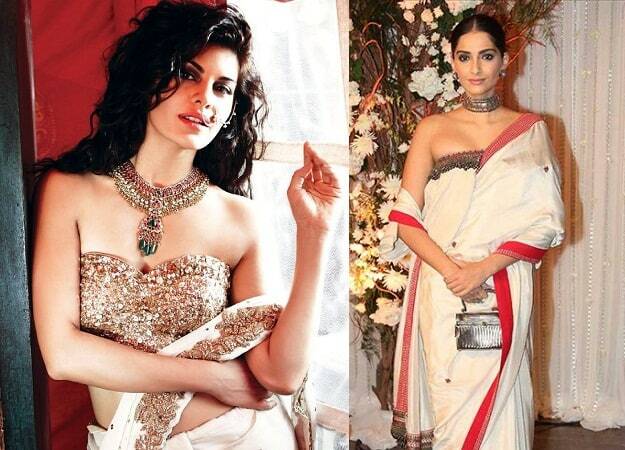 The Bollywood divas are deeply in love with the sheer blouse style. It is time for you to too own a sheer/net blouse. 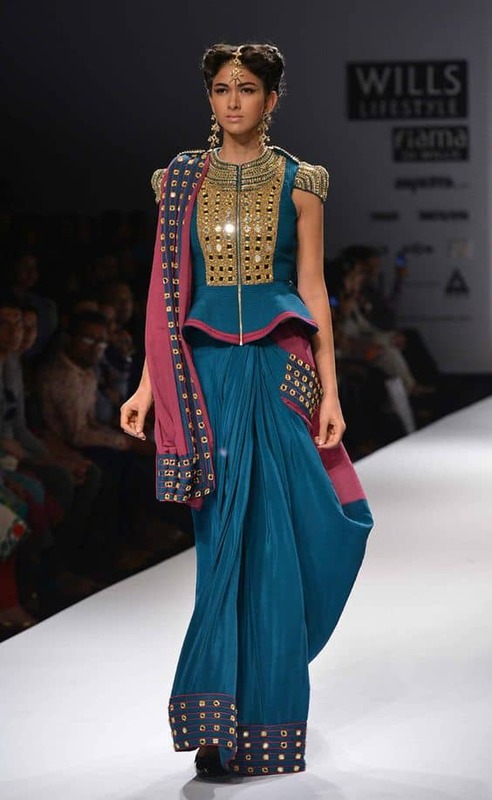 A net blouse with a net saree is a gorgeous combination! Different patterns are also available in net blouse these days. The boat neck pattern has a slightly curved (high neck) neck line which looks like a boat shape. The trendy boat neck blouses go well with net, cotton and silk sarees. The women with short neck should avoid wearing this. 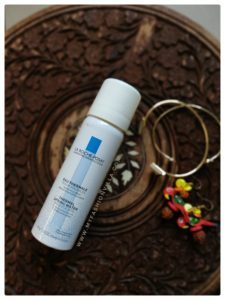 love flaunting your arms? Then this is the perfect style for you! It has thin/broad straps over the shoulders. 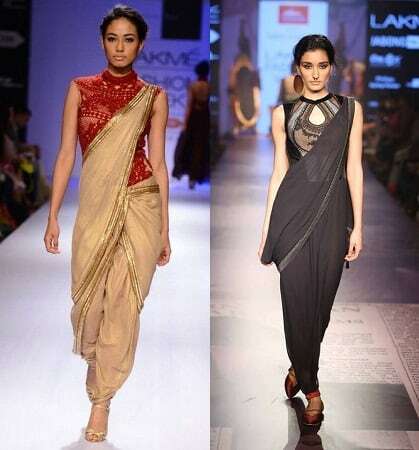 Go for the net, chiffon sarees with a spaghetti strap blouse. This type of blouse has a strap going behind the neck and encircling it from the backside. It is backless and has a deep neck. As the name says, this type of blouse has a defined collar. 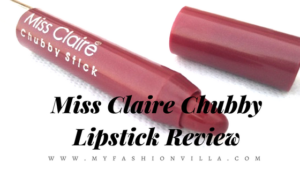 It is the perfect blend of ‘professional’ and ‘fashionable’ style. It goes best with embroidered sarees. It is a simple blouse with net/sheer back. It can have a huge cut at back covered with net or the entire back can be of net/sheer fabric. Indian weddings are full of bling. Who doesn’t want to show off their expensive outfits? So, this season grab a highly embroidered high neck, backless or cape. Tube blouse: The best way to flaunt your collar bones, neck, shoulders and arms is to select a tube blouse. Tube blouses are really elegant and are to be worn at special occasions. To wear a neck piece with tube blouse would be icing on the cake. As the name suggests it has an ‘off shoulder’ pattern. This kind of blouse is an evergreen trend. Don’t get confused between ‘off shoulder’ and ‘cold shoulders’. Off shoulder style doesn’t include any shoulder strap or belt. While cold shoulders do have shoulders/belts/straps with a bit ‘cut’ on them. So, this era is being ruled by cold bitten shoulder style. Go and buy one cold shoulder blouse ASAP! This style is simply what we call “pure royal”. The shimmer of tiny pearls and stones makes it stand out of the crowd. This is again a trendsetter style which steals the show. 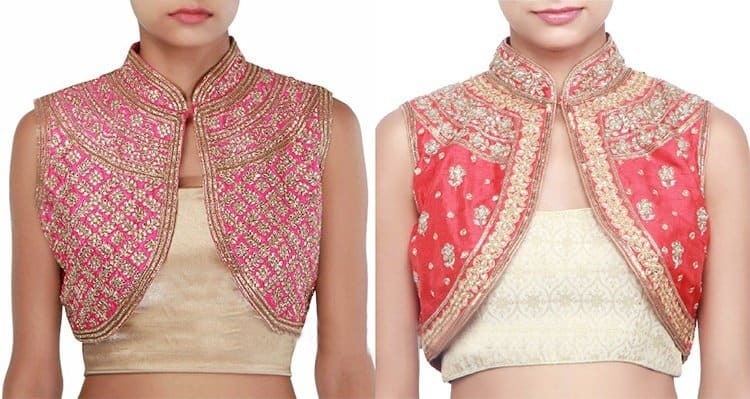 The embroidered, lace, zari jackets are worn over the blouse to give it an ‘indo-western’ look. We all have at least one turtle neck tee or top in our wardrobe. Then why not a blouse? The velvet turtleneck blouse with little bit embroidery should always be in your wardrobe! Fringes are the tiny feathery strips of cloth which hang along the boundaries of cloth. So, if you are a fan of fringes, then do have a “fringe blouse”. Lace blouses have always been every girl’s dream. There are many patterns and styles available in lace blouse. 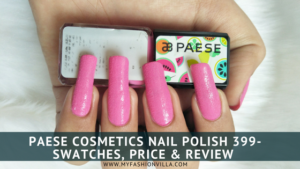 It can be combined with lace, net and georgette saree. Mirrors create a lovely sparkly look. The sunlight of this summer cannot be handled well than mirror work blouse. The reflection of the little-shaped mirror does the best job! Butterfly sleeves are really great for this summer! The sleeves are generally long, layered and see through which makes them pretty comfortable. For a wedding reception party, butterfly sleeves would surely be an awesome idea. ‘The evergreen back knot’ is here to rule the trend list. The satin back knot looks really hot and stunning. Peplum one pieces have already ruled our hearts back in 2016. And it seems like peplum blouses are too really pretty and doll-like. If you love peplum style, then peplum blouse is a must have! Personally, I found this style very versatile and classic. The back buttons are lined in a straight row. Well, this is the year of cut-outs. Jeans, tees, bandage dresses, then why not blouse? 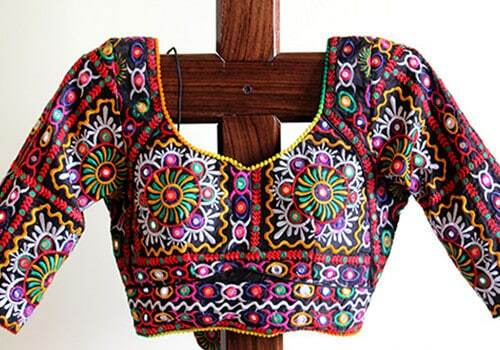 Here are some of the lovely cut-out blouses which, you can’t ignore! For a bold and hot look, give a try to ‘bikini blouse’. It has a similar pattern as that of a bikini top. You can team it up with net, chiffon or a georgette saree and you’re definitely going to turn their heads! The ladies with average/small bust can try this! Kutchi work is famous all over the country. It really looks beautiful when someone wears a colorful Kutchi blouse with traditional mirror work. One can pair such blouse with plain cotton or chiffon saree! 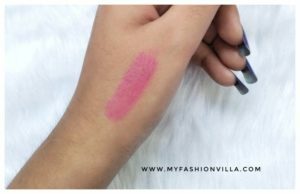 Stay tuned to myfashionvilla.com for upcoming posts! If you love reading about Saree Designs and Trends, You may like these posts from us.